While there are direct, scheduled flights between the UK and Mexico (both Cancun & Mexico City), the same can’t be said for Guatemala; nor is that likely to change any time soon. So, indirect flight it is. 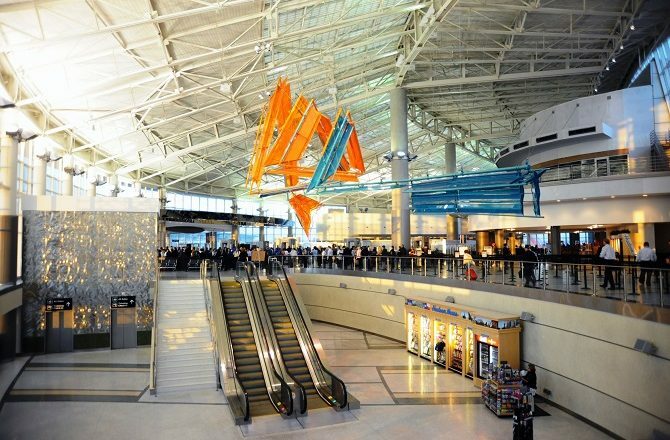 It is doubtful whether anyone connecting via a US airport has ever enjoyed the experience (unlike Singapore for example) but, if you have to, then Houston is better than most. 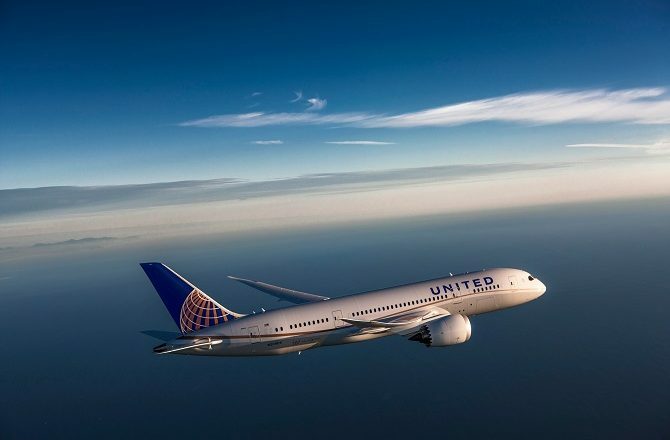 Located in southern Texas, Houston is a major hub for United Airlines with numerous daily flights from Heathrow offering connections via the city to Guatemala City, Cancun and many other Latin American destinations. Flights depart Heathrow from the morning onwards and arrive Houston later that day with same day connections onwards to Guatemala City, Cancun etc, all arriving late that evening (and even later UK time!). In the reverse direction, flights tend to leave late morning and connect with the overnight flight from Houston back to the UK. Perhaps the biggest complaint about flying via the US is that, even though you are in transit and have no intention of staying over, you are still required to clear Immigration and Customs as if you were. With long, slow moving queues and less than cheery officials, it is almost enough to put one off flying altogether. 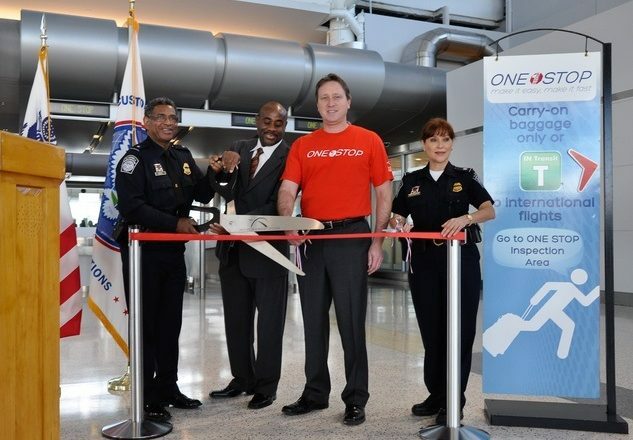 Fortunately, things are improving at Houston, thanks mainly to their new One Stop program. Under the One Stop program, anyone travelling on a same day, connecting United Airlines international journey (ie Heathrow – Houston – Guatemala) can use a designated queue at Immigration. Having disembarked the aircraft, follow the signs for Immigration and, assuming you are not a US citizen, head for the signs marked for visitors (or is that Aliens?). As you turn the corner and enter the huge Immigration hall, almost the first thing you should see on your right is a small, portable sign marked One Stop – congratulations, this is your pass to a much shorter queue through Immigration. Immediately you exit the Immigration booth you then turn right (everyone else in the standard queues will be turning left) and follow the signs for One Stop. This will by-pass baggage reclaim (you do not need to claim your bags as they connect automatically) as well as Customs. Keep following the signs for One Stop & Flight Connections and take the elevator up to security. You and your hand luggage bags will then be checked again after which you are now through to the departures lounge, positively giddy with relief and ready for your next flight.